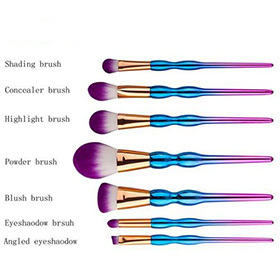 Easily sticks to powder, natural color, rendering uniform. No discoloration and no hair brushes dropping boost and showcase your life taste. Use to apply the face, blend or contour multiple mediums.